Loans are subject to status and to qualify, you must be 18 or over, working at least 16 hours per week and have lived in the UK for at least 12 months. 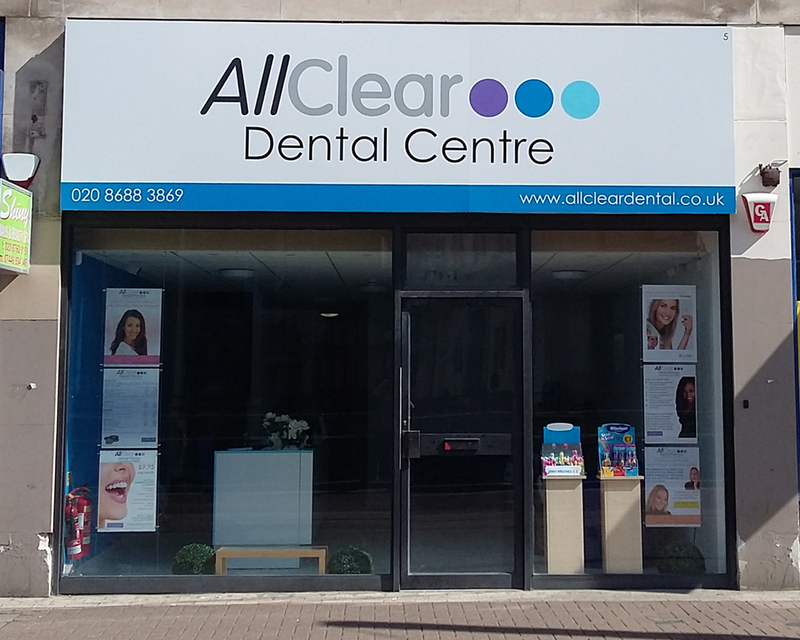 At AllClear, we want you to enjoy high quality dentistry at a reasonable cost. However, sometimes treatment costs can mount up and, for this reason, we offer you the flexibility to spread the cost of your treatment into manageable monthly payments. For treatment plans over £350, we offer interest free finance (representative APR 0%) over six or ten months. All loans are subject to status (a credit check is undertaken as part of the online application process) and full written details are available on request. a bank/credit card statement or utility bill (gas, electricity, water, council tax or landline telephone (not mobile)) dated within the last three months or, alternatively, your driving licence. Whichever of these you choose must show your name and the address which you are registered to vote. You must be aged 18 or over, in paid employment of at least 16 hours per week (or receiving a pension) and have lived in the UK for at least the last 12 months to apply for these facilities. However, if you don’t meet these criteria, another family member can apply on your behalf.